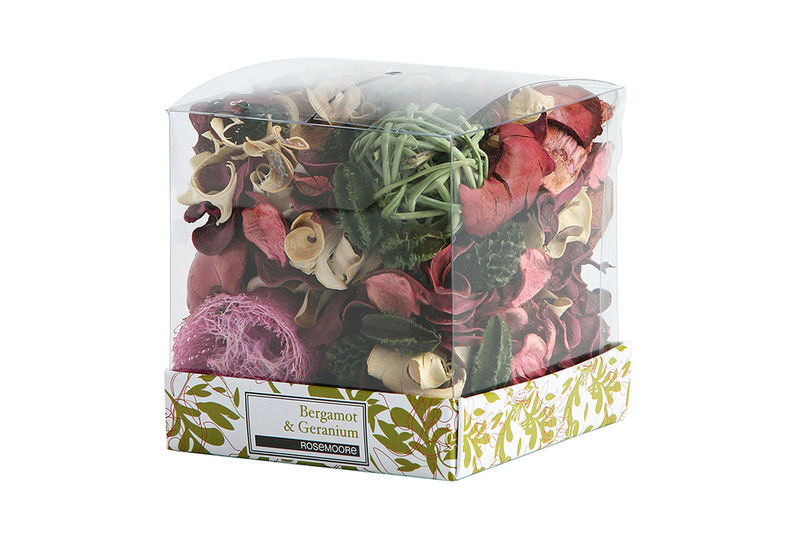 Rose Moore Scented Mini Pot Pourri Bergamot & Geranium - 100 Gms. 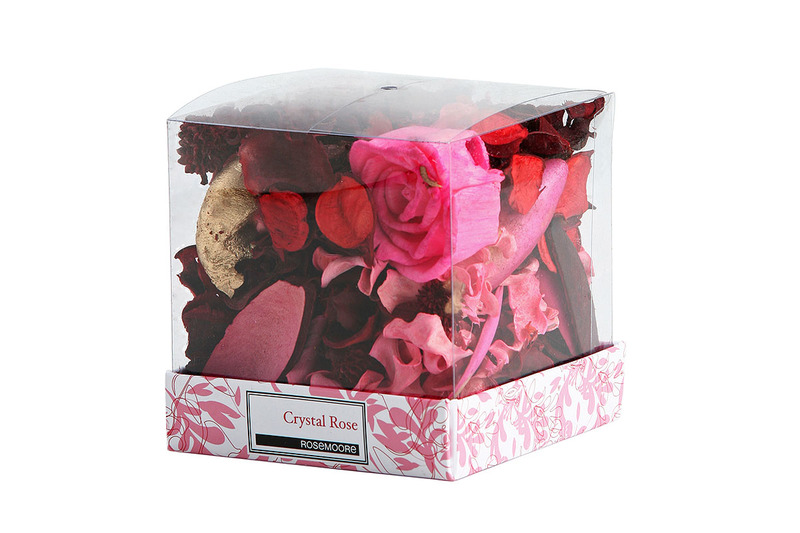 Rose Moore Scented Mini Pot Pourri Crystal Rose 100 Gms. 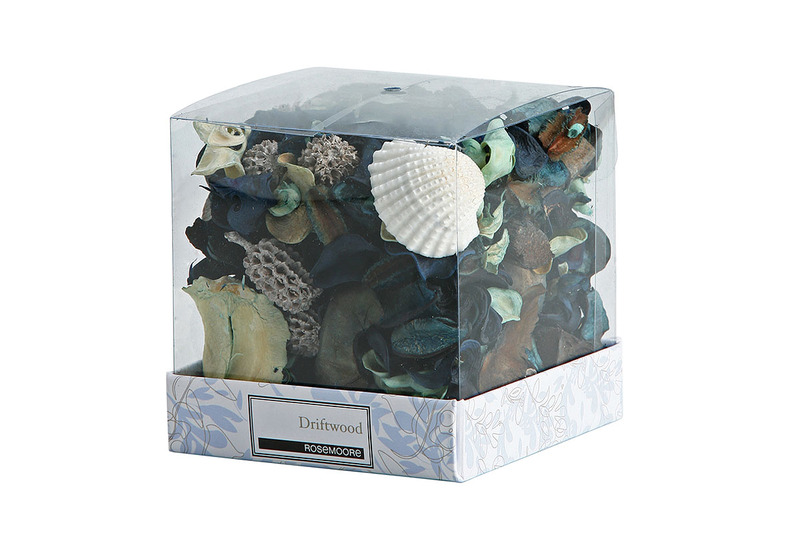 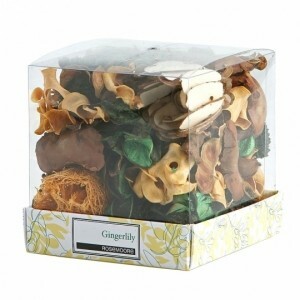 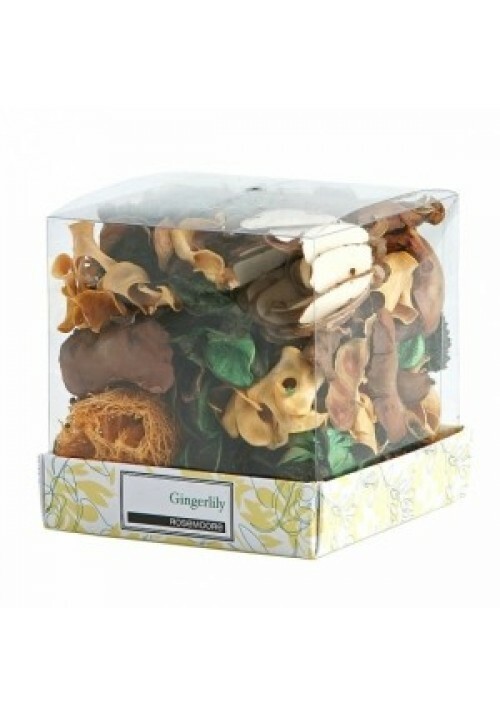 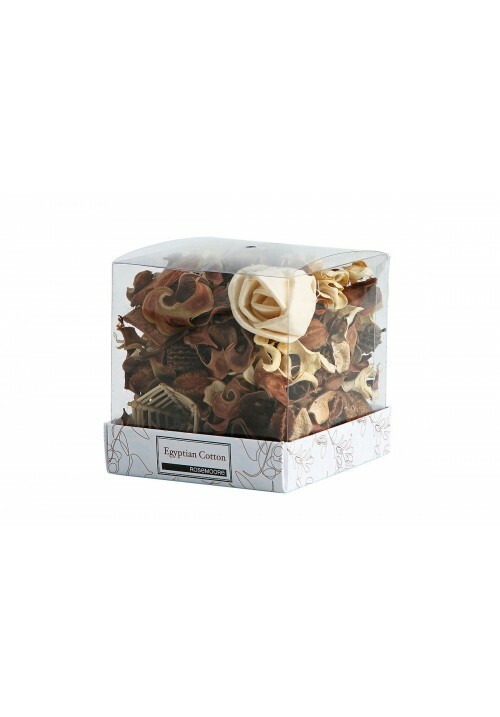 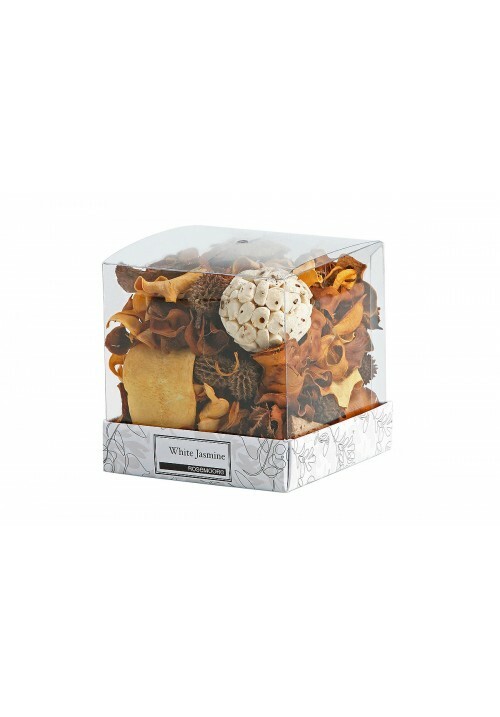 Rose Moore Scented Mini Pot Pourri Driftwood - 100 Gms. 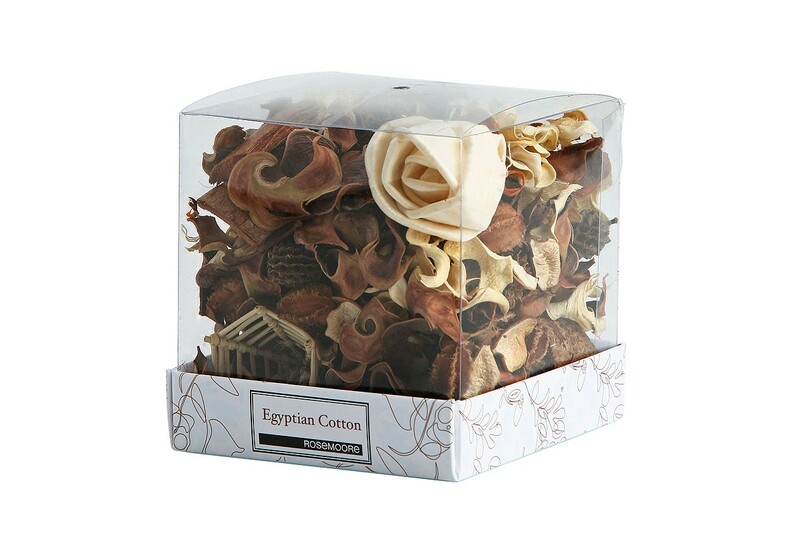 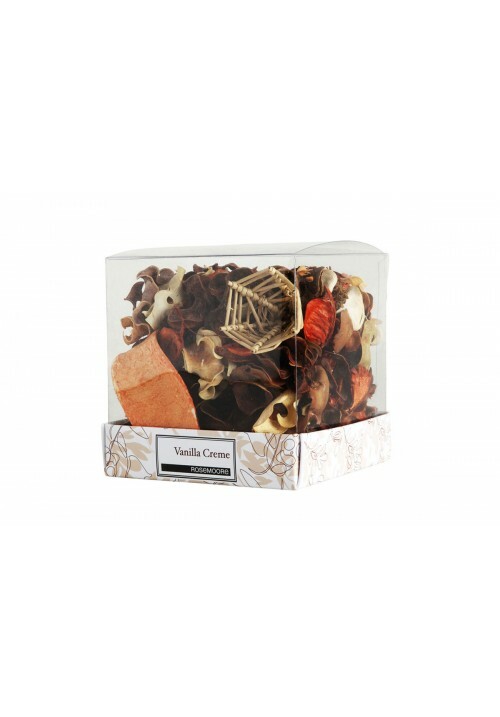 Rose Moore Scented Mini Pot Pourri Egyptian Cotton - 100 Gms. 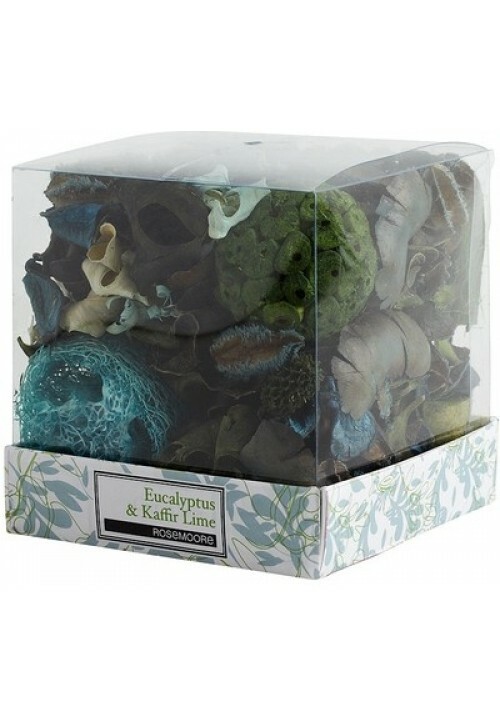 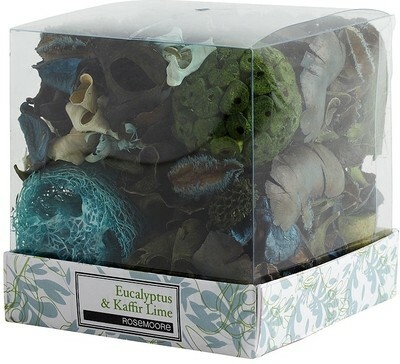 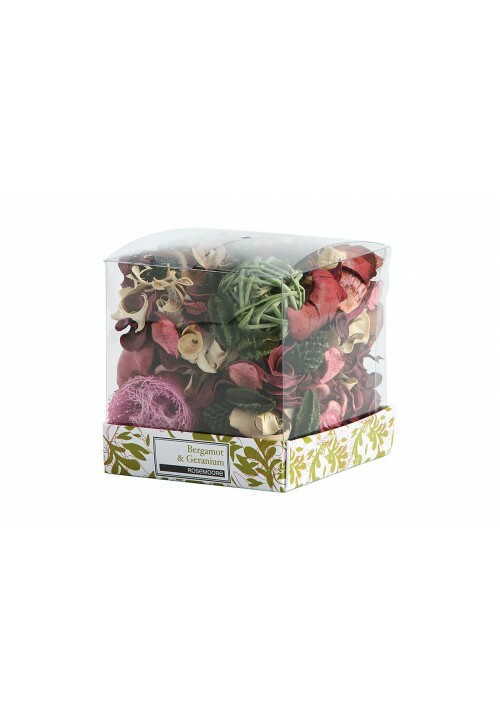 Rose Moore Scented Mini Pot Pourri Eucalyptus & Kaffir Lime - 100 Gms. 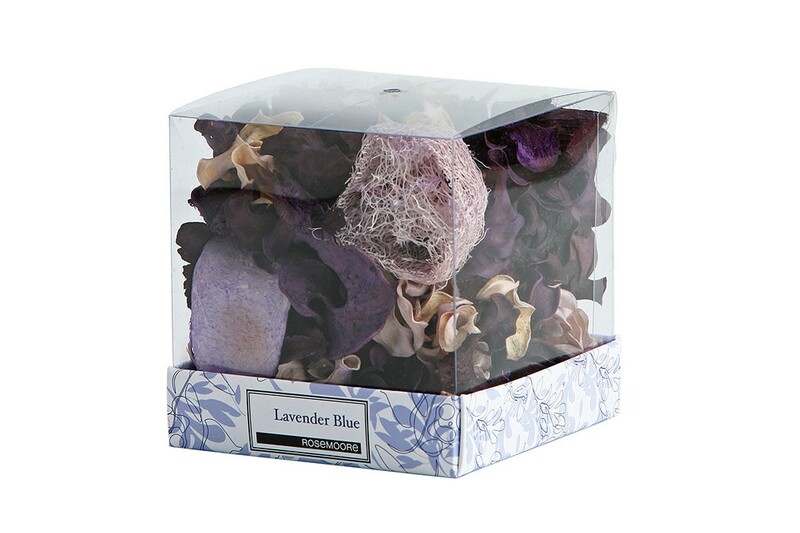 Rose Moore Scented Mini Pot Pourri Lavender Blue - 100 Gms. 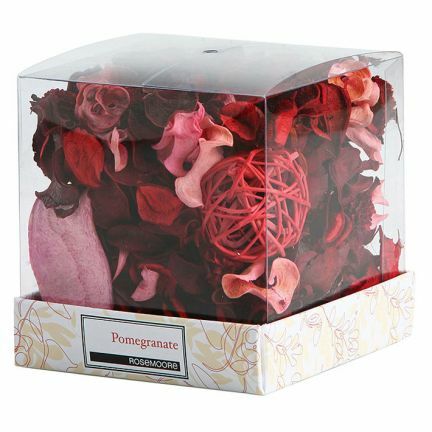 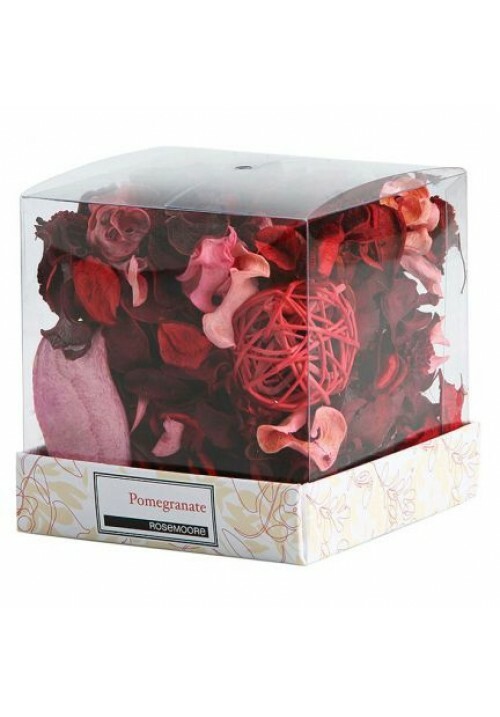 Rose Moore Scented Mini Pot Pourri Pomegranate 100 Gms. 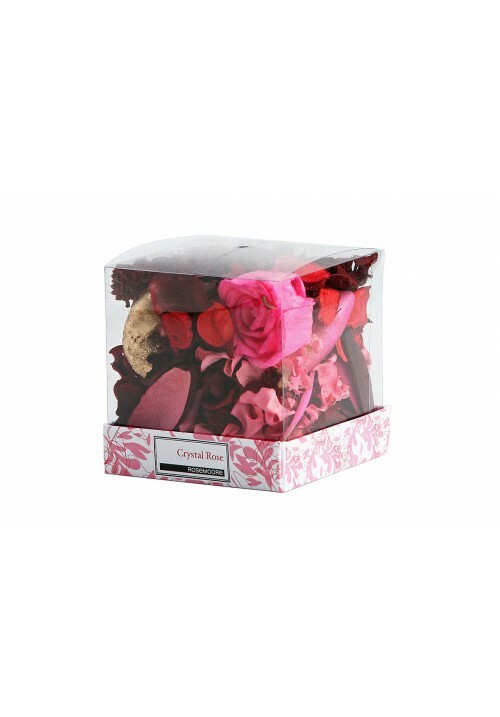 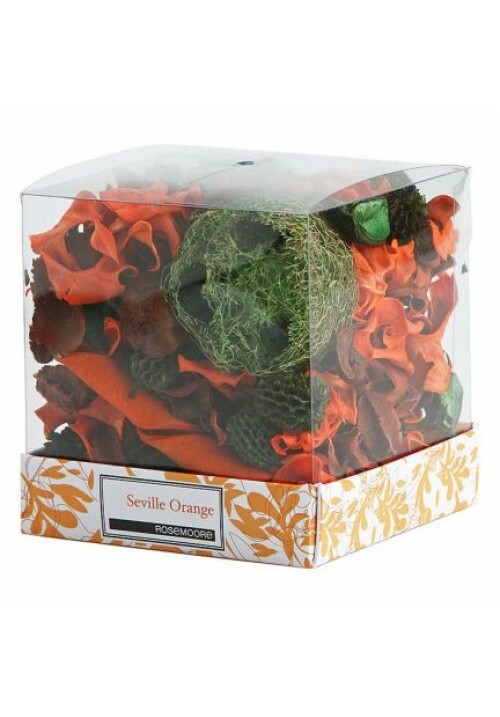 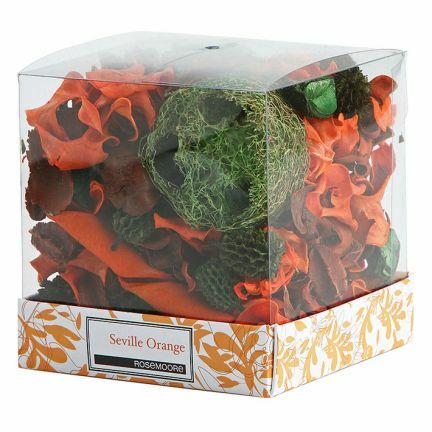 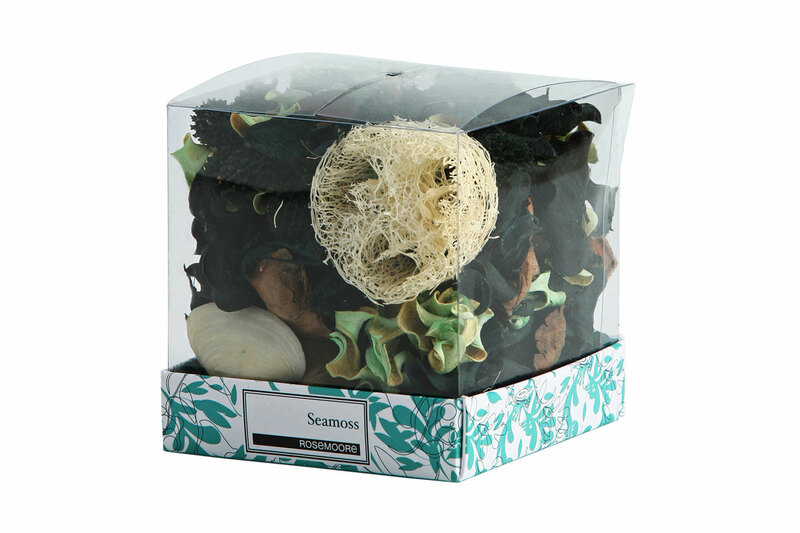 Rose Moore Scented Mini Pot Pourri Seamoss - 100 Gms. 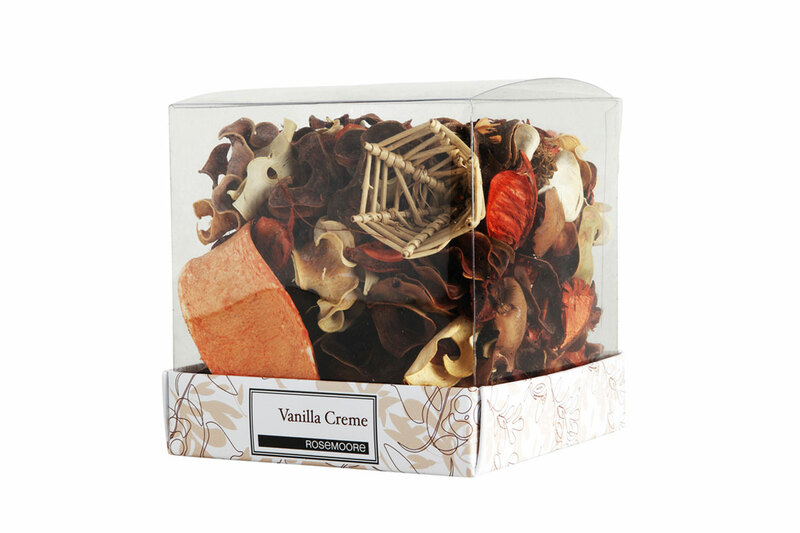 Rose Moore Scented Mini Pot Pourri Vanilla Creme 100 Gms. 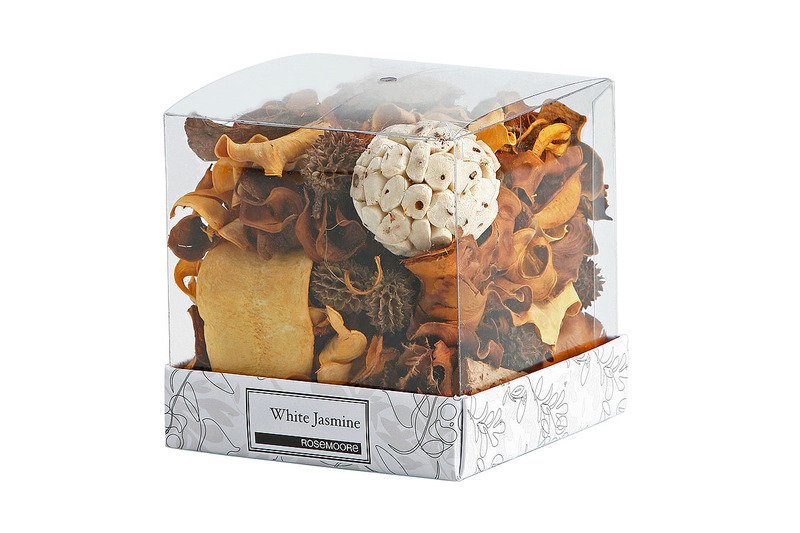 Rose Moore Scented Mini Pot Pourri White Jasmine - 100 Gms.